Whether you’re a fan of Michael Bisping or not, it’s hard not to respect him. The 38-year-old British fighter is the former UFC Middleweight Champion and, along with the man who recently took the title from him in Georges St-Pierre, holds the UFC’s all-time record with 20 wins. He’s a former Ultimate Fighter winner, has fought literally the best of the best ever since entering the UFC, and has always answered the call when the UFC needed him. 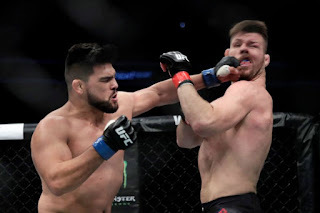 Case in point came last weekend, when Bisping went to Shanghai, China on short notice to fight Kelvin Gastelum after Anderson Silva pulled out of the fight. The UFC was desperate for a main event and Bisping, always the company man, was there to answer the call. Despite getting knocked down and choked unconscious by GSP just three weeks before, Bisping took the fight with Gastelum anyway, knowing it was a dangerous fight, and knowing he might not win. 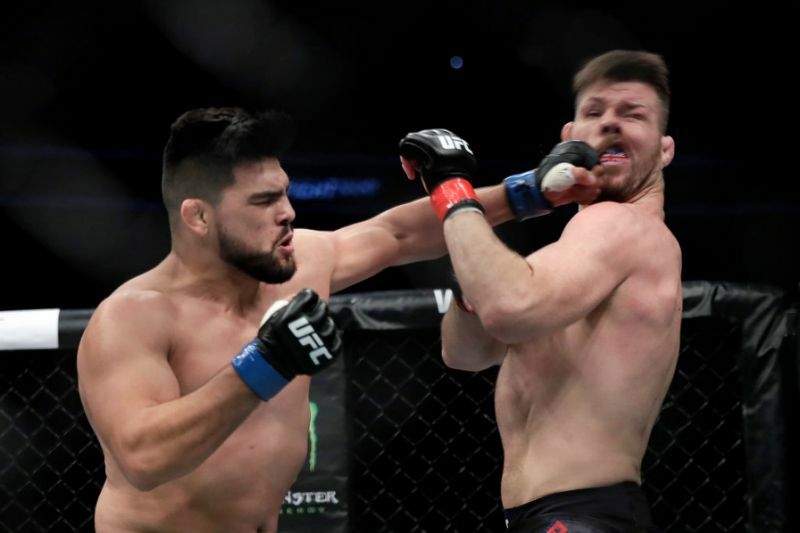 Not surprisingly, Bisping was brutally knocked out by Gastelum in the first round. You have to question the UFC's decision to even call Bisping to take this fight knowing the damage he took against GSP, but you have to respect Bisping for helping the company out when it needed someone to headline the card, even though he was putting himself in a really bad spot. The gamble didn’t pay off for Bisping, as he was knocked out in vicious fashion and is now on a two-fight win streak, but he was willing to take the risk to help his long-time employer out when it needed him the most. It’s been an amazing transformation for Bisping, who was once one of the most hated fighters in the UFC for things he said and for controversial incidents such as when he spit at the corner of Jorge Rivera. But Bisping has truly matured over the years, and longtime fans who hated him before (and who might hate him still) can’t help but respect and marvel at the man who never turns down a fight, even when he’s taken on steroid cheats (and he’s fought a number of cheaters in his career). At 38 and on a two-fight losing streak, it’s clear Bisping’s career is nearing an end. The Brit says he will fight at least once more, and rumors suggest he will fight in London next March. But that seems too soon for him to return; it makes more sense for him to come back and fight next summer. It’s hard to say who the UFC will book him against, but a trilogy match against arch rival Luke Rockhold makes a lot of sense, even though the company might prefer to give him an easier fight. 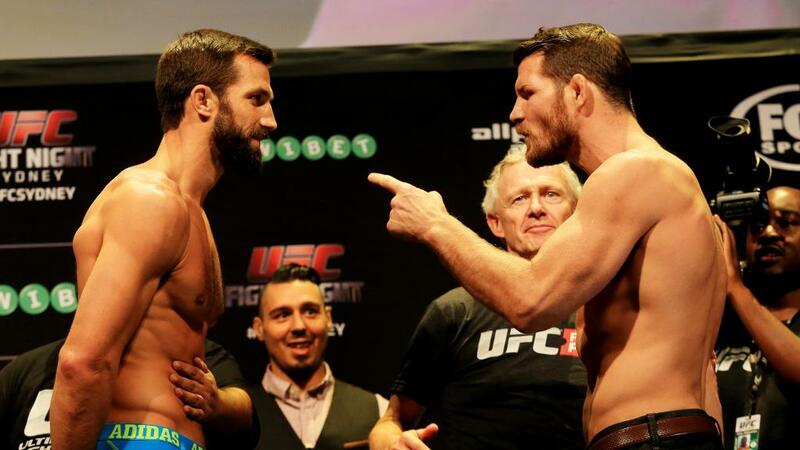 Regardless, Bisping will fight at least one more time, and hopefully he gets a decent amount of notice. And hopefully it’s on a level playing field against a clean fighter. Bisping has had one hell of a UFC career. From winning the third season of The Ultimate Fighter, to becoming one of the sport’s top light heavyweights, to moving to middleweight and becoming a top fighter there; from the low of getting KO'd by Dan Henderson at UFC 100, to the high of shockingly knocking out Rockhold at UFC 199. 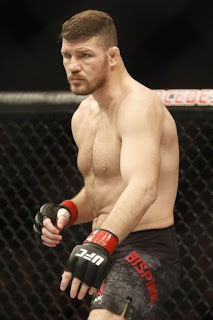 Bisping has had a brilliant career, and he did it all as a clean fighter in the steroid era of the UFC. Hate him or love him, you have to respect Bisping, and the sport will miss him when he’s gone.